homeoriginal - Blackrock 3 Partners, Inc.
Is your organization adversely impacted when IT incidents are not quickly or efficiently resolved? Does your IT response team function like a leaderless group with no sense or urgency or purpose when resolving incidents? Are you happy with how your organization responds to and resolves IT incidents? 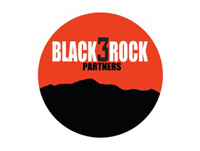 Blackrock 3 Partners can dramatically reduce your downtime by training your team to efficiently respond and resolve incidents using the Incident Management System (IMS). The Blackrock 3 Partners have over 100 years of collective emergency response experience leading Special Operations teams in busy urban Fire Departments on the east and west coast and managing critical technology infrastructure across the United States. 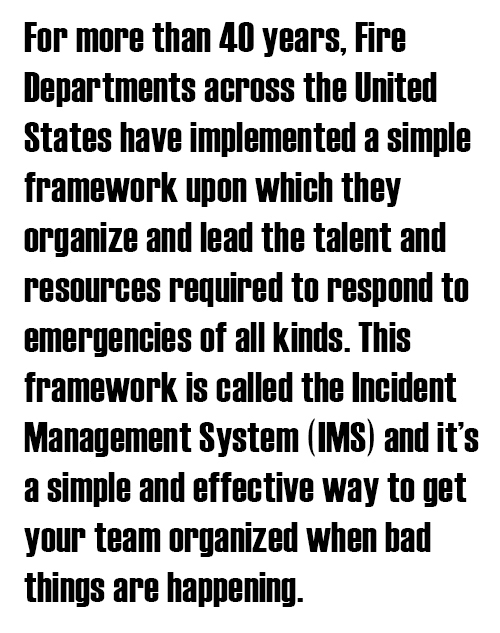 We also have incident management experience in 40+ countries at the highest levels of government and industry. We take best practices, literally tested by fire, and translate them into the world of IT Operations.